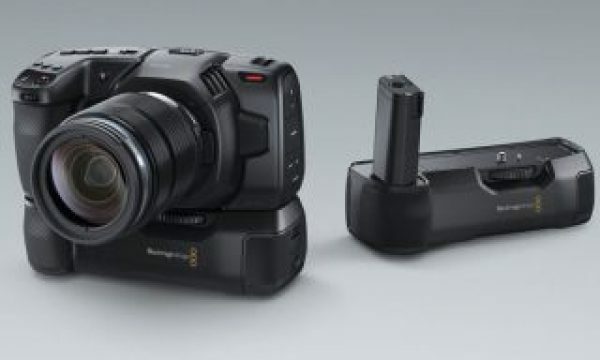 Is it me, or does Blackmagic Design love to drop prices? Not that I am complaining. 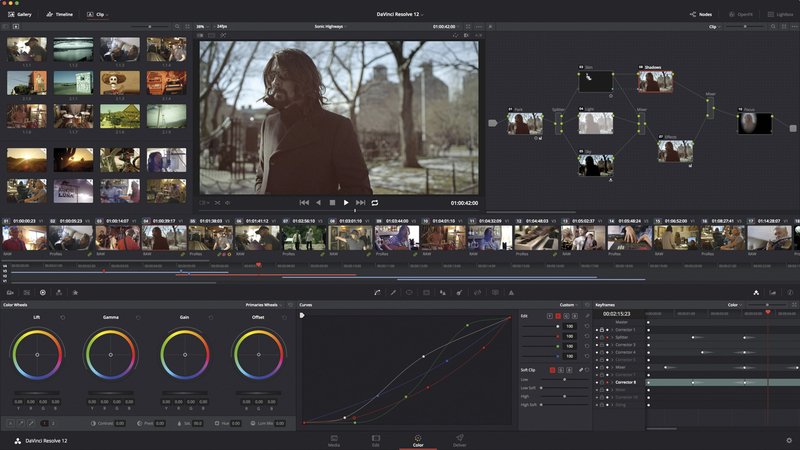 Now, Blackmagic drops the price for DaVinci Resolve 12 to $499. This new price isn’t for everyone though. 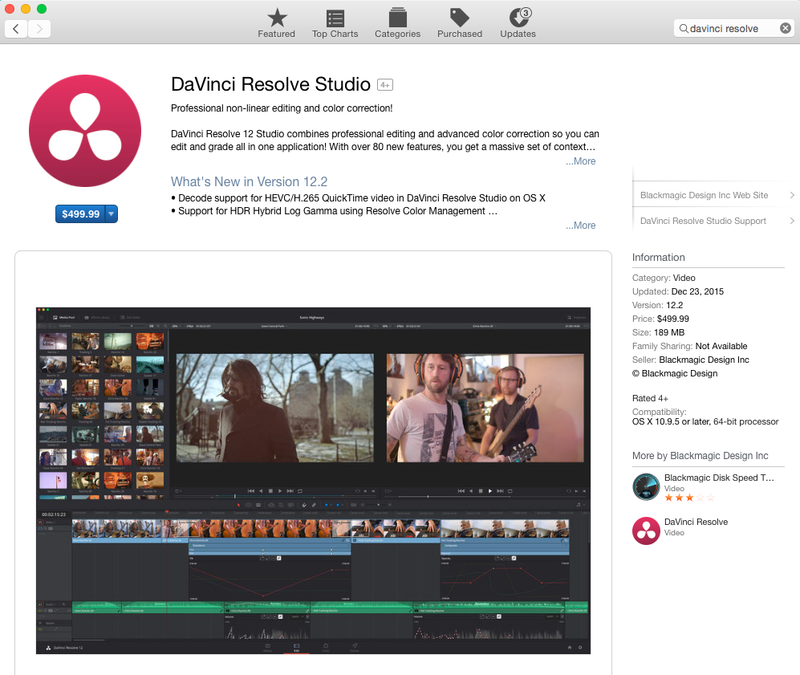 Only Mac users are rewarded with the new lower priced DaVinci Resolve 12. Users who want a dongle which will work for both Mac and PC computers will need to purchase the full-priced DaVinci Resolve Studio for $995. 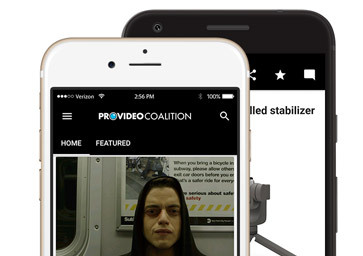 The newly available DaVinci Resolve 12 for only $499 gives customers more flexibility because security is built into the software. Meaning you’ll no longer need a dongle. This also means customers who buy DaVinci Resolve 12 Studio from the Mac App Store can run it on multiple Macs simply by using their Apple ID. That means an editor/colorist can sign in to their desktop, or their laptop, and still edit in DaVinci Resolve 12 without having to buy more than one version. Why did Blackmagic lower the price and make DaVinci Resolve 12 Studio available on the Mac App Store? 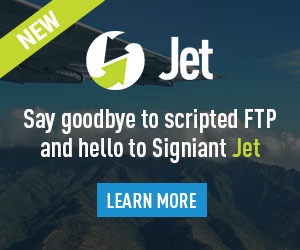 Customers only pay once and won’t have to go through monthly licensing from other Cloud based programs. 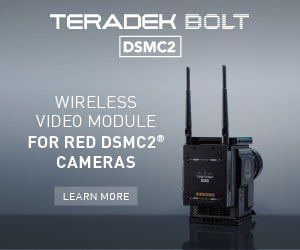 In otherwords, Blackmagic is pushing really hard to make DaVinci Resolve your editor of choice by making it cheaper to buy and easier to use on multiple computers. One of the best pieces of news, the license will not expire. What do you get with the $499 version of DaVinci Resolve 12 Studio: DaVinci Resolve 12 Studio is a complete professional editing and color grading solution for customers working in SD, HD, Ultra HD, 4K and super high resolution 2D and 3D film projects. 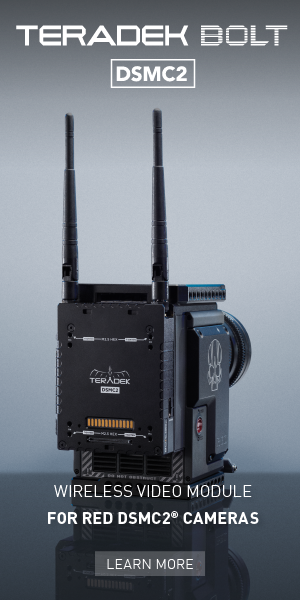 It features a familiar multi track timeline with context sensitive editing tools, real-time multi camera editing, asymmetric and dynamic trimming, a new mixer, audio plug-ins, keyframe animation with on screen motion paths and new media management tools designed for professional editorial workflows. Customers also get DaVinci Resolve’s legendary image processing and color correction which includes advanced primary and secondary color correction, Power Windows™, a new 3D tracker that follows objects as they move and change perspective over time, an incredible new 3D keyer, temporal and spatial noise reduction, optical quality motion blur effects, support for multiple GPUs, 3D stereoscopic tools, multi-user collaboration tools, remote rendering and much more. 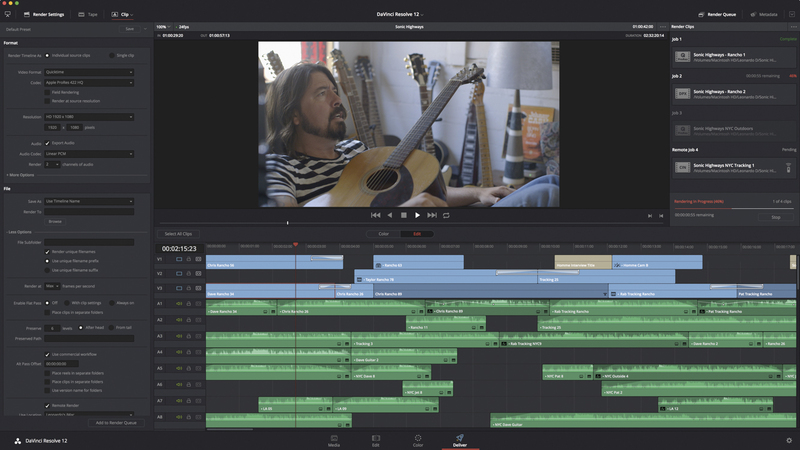 DaVinci Resolve 12.2 update is available for free and adds support to the latest color science tech, H.265 QuickTime files on OS X, more high dynamic range features and more. 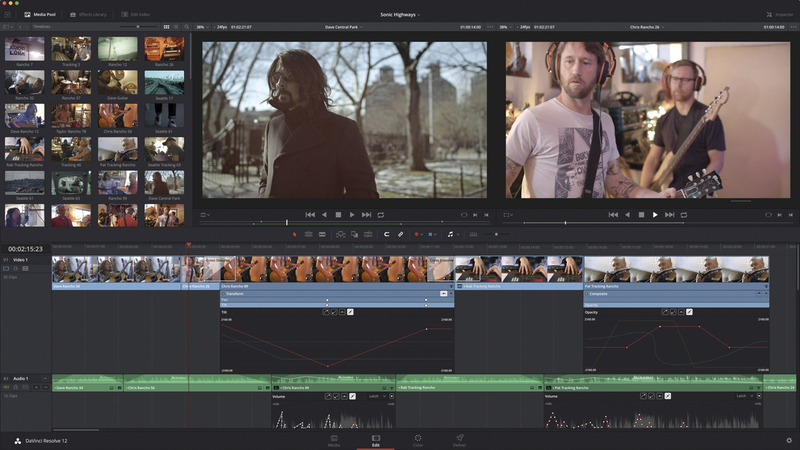 Since last month’s DaVinci Resolve 12.1 update Blackmagic’s engineers have been listening to the editing and colorist community by giving them what they need. 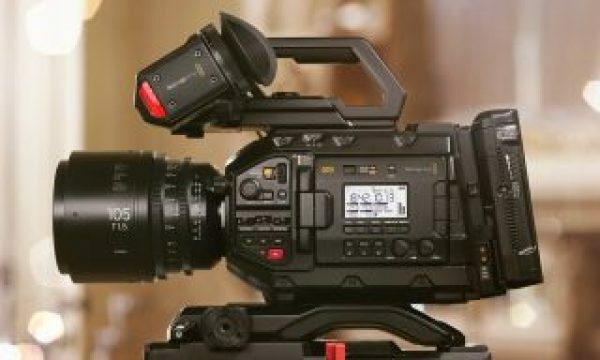 Users will get new support for HDR Hybrid Log Gamma, conversion LUTs for Hybrid Log Gamma, ACES IDTs for Canon C300 Mk II clips, and updated ST 2048 HDR color science. 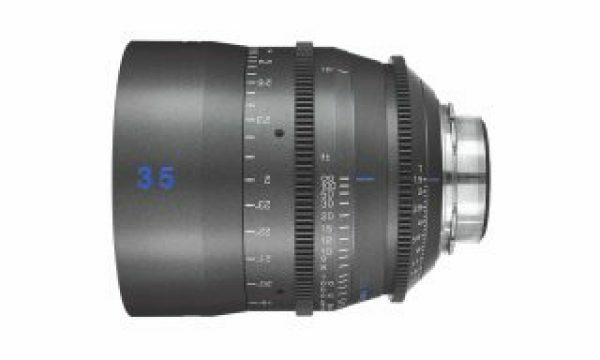 That means colorists have even better tools for finishing HDR projects to be released on the latest projection systems as well as preparing content for the next generation of HDR 4K televisions. In addition, the Resolve 12.2 update adds support for NewBlue Titler Pro titles from Avid Media Composer AAF sequences, improves ProRes 4444 alpha channel support, and retains Power Window opactiy and invert settings when converting to Power Curve windows.